Losing Your Mind? 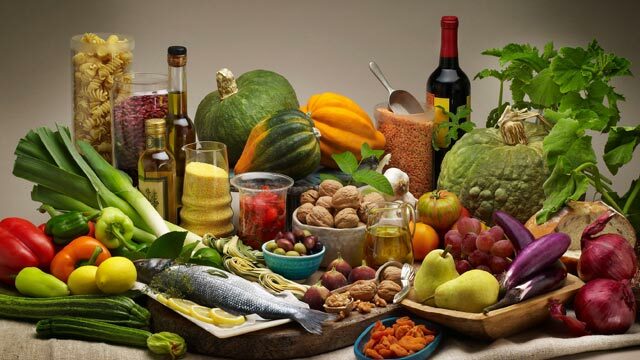 Can the Mediterranean Diet Help? 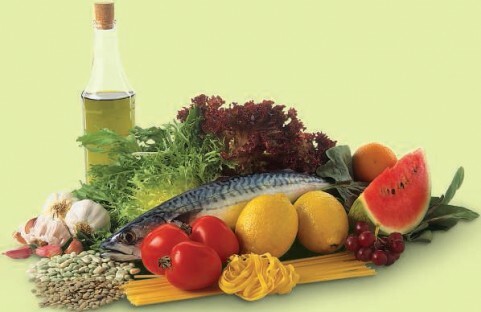 The Mediterranean Diet (MD) is one that is routinely in the news, frequently discussed by health professionals, commonly asked about by clients and often quite misunderstood. There are many health claims made about this nutty and fishy diet. This one is certainly no fad and has a fair bit of science behind it. Today we will focus on new research exploring the association between the MD and aging. Oil up and grab your nuts, this could get a little cheesy. The MD is characterised by a high intake of vegetables, fruit, legumes, nuts, cereals and monounsaturated fats (eg: olive oil). Likewise, the MD comprises of low amounts of saturated fat (eg: processed/packaged goods, butter, etc) and a moderate intake of dairy, meat, poultry and fish. Alcohol (mostly red wine) is a regular but moderate feature with family meals. Lastly, the MD includes daily exercise activities. Countries in the Mediterranean region (Italy, Spain, etc) have eaten and lived this way for centuries. What does the science say about the MD? Research shows associations between the MD and lowered risk of developing mild cognitive impairment (memory or thinking problems greater than normal for one's age and education). This encouragingly suggests that emulating the MD helps keep you from losing your marbles. These components have research linking them with better cognitive function and performance, reduced cognitive impairment and a reduced risk of Alzheimer's disease (1, 2, 3). 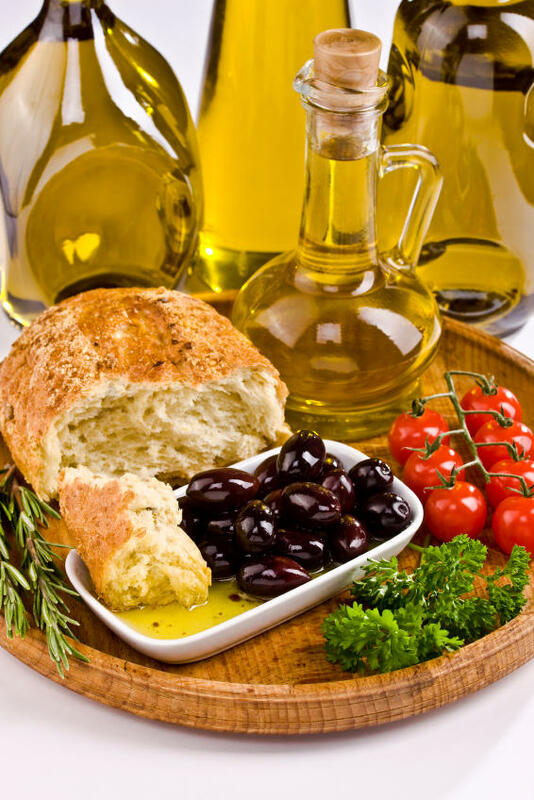 Another reason to lube up your pie hole with some olive oil and other aforementioned goodies is their role in reducing oxidative stress, which leads to inflammation. Oxidative stress is caused by regular body activities like breathing and metabolism that produce molecules called 'free radicals'. You can think of these molecules as hyperactive bouncy children that run around at a party knocking into things. These unpredictable and bouncy molecules bump into cells and cause damage (they contribute to heart disease, diabetes, asthma and some cancers). Antioxidants and vitamins provided by foods dominant in the MD help neutralise free radicals and prevent cell damage. Dairy Products: To Fat or Not To Fat? In the news recently, the dairy debate has re-emerged. Headlines proposing arguments for and against full fat vs low fat dairy and the reverse. So which is right? Is one better then the other? Today we will explore dairy fat and calcium in the weight loss context. Grab a chunk of cheese and glass of cow juice while we milk this topic for all it's worth. 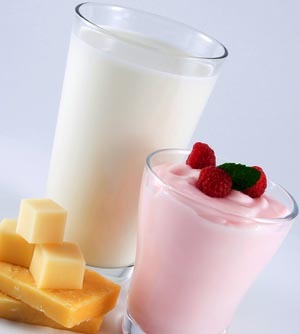 Dairy products (milk, cheese, yoghurt, butter etc) come from mammal milk. Predominately, dairy in the western world comes from cows. Though there are cheeses and milks available that are made from sheep, goat, yak, camel, water buffalo, reindeer and horse milk. What are the health benefits of dairy? There are quite a few! Dairy carries many nutrients that are beneficial to humans. 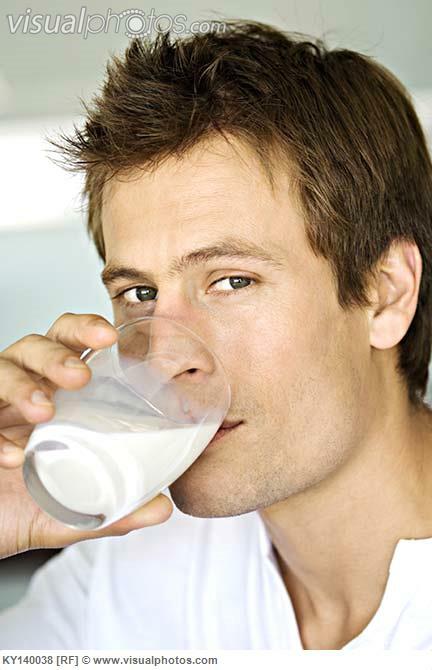 Most people know dairy is rich in calcium, vitamin D and protein. It also contains riboflavin (vitamin B2; important in red blood cell production), phosphorus, vitamins A and B12 and pantothenic acid (vitamin B5; helps our bodies utilise carbohydrates, protein and fats). There is no shortage of benefits for putting dairy into our pie holes. 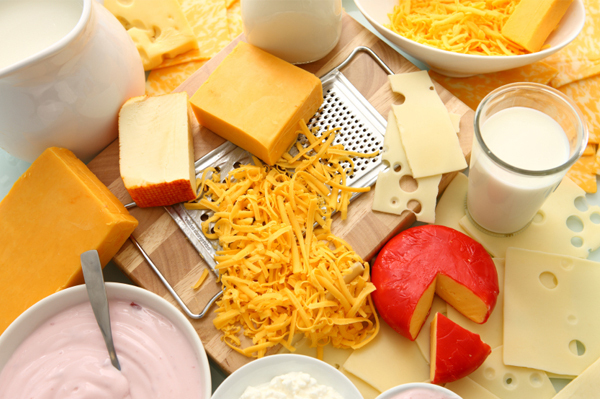 Even with all the vitamins and minerals provided by dairy, the dark side is that full fat dairy (FFD) also contains a fair bit of fat (in the form of saturated fat) and cholesterol. Both of these can lead to health problems if consumed in excess and not part of a balanced diet. A recent study investigated how a group of overweight adults changed their dairy eating patterns following nutrition counseling from a dietitian. The dietitian recommended switching from FFD to low fat dairy (LFD). In the female cohort, there was no significant decrease in energy/calories from dairy, likely because of the increase in yoghurt. Males on the other hand, decreased the amount of dairy they ate altogether. So it is no surprise their energy/calorie intake from dairy decreased. Dairy has good snack-ability because it is high in protein which will help keep you full - plus all the other aforementioned goodies. So really, swapping out the full fat stuff for the reduced fat stuff means you can continue enjoying dairy and all it benefits. It also gives you a couple of easy snacks to put in your pie hole each day. One serve is: 1 cup milk, 200g or 3/4 cup of yoghurt, 2 slices or 40g of cheese. Hi Beckett, thanks for your comment. Many people have trouble digesting lactose. Lactose intolerance (LI) is caused by the absence of the enzyme 'lactase' that breaks down the sugar 'lactose' (found in dairy) into glucose and galactose.